Living barefoot is a way of life for the men and women who work as ambassadors or otherwise at Barefoot Books. As Traversy says, “My children have grown up barefoot. We live the values of my business.” Traversy’s children also have an extra special connection to Barefoot Books, besides their familial tie. 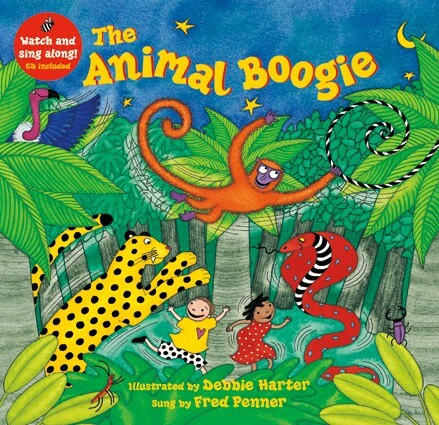 They wrote Animal Boogie, which has since sold 2.5 million copies and stands as one of Barefoot Books’ bestselling titles. Barefoot titles are consistently recognized, often for their incredibly imaginative images. My Mama Earth, written by Susan B. Katz and illustrated by Melissa Launay was tied this past year for a gold Moonbeam Award in the category of Picture Book – 4–8 Year Old. 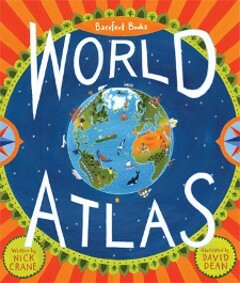 Also awarded gold was World Atlas, by Nick Crane, illustrated by David Dean. This title now has its own app, the first and very successful one from Barefoot Books. The Wise Fool: Fables from the Islamic World, by Shahrukh Husain and illustrated by Micha Archer received a silver Moonbeam Award in the category of Multicultural – Picture Book. Barefoot Books has been awarded many Moonbeam Awards and has accumulated an array of accolades for their works in the past. They are certainly inspiring others to see the good in living barefoot.